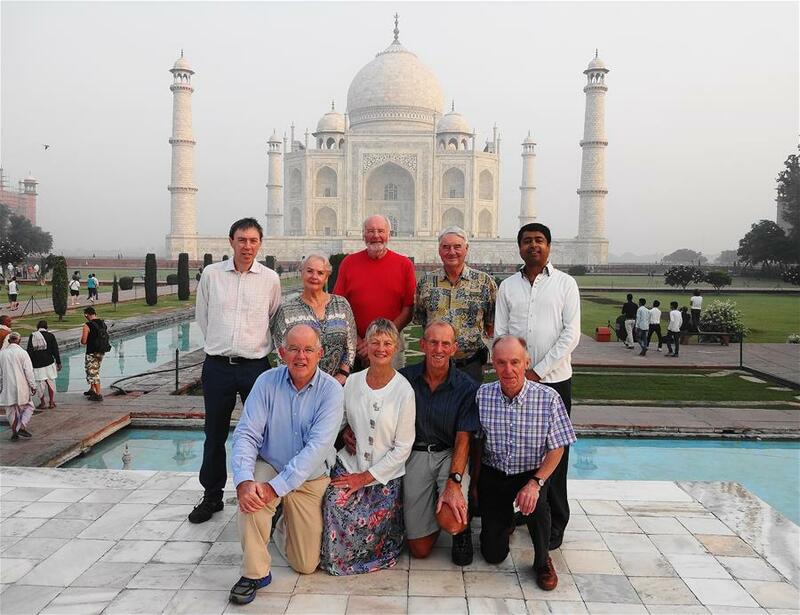 In October a group of IMechE members, some with their wives, undertook a two-week engineering and cultural tour of India. Organised by Jon Baines Tours in conjunction with the IMechE, it started in Kolkata and continued to Delhi, Shimla, Chandigarh, Agra and Jaipur. A well qualified and knowledgeable local guide accompanied the participants throughout. 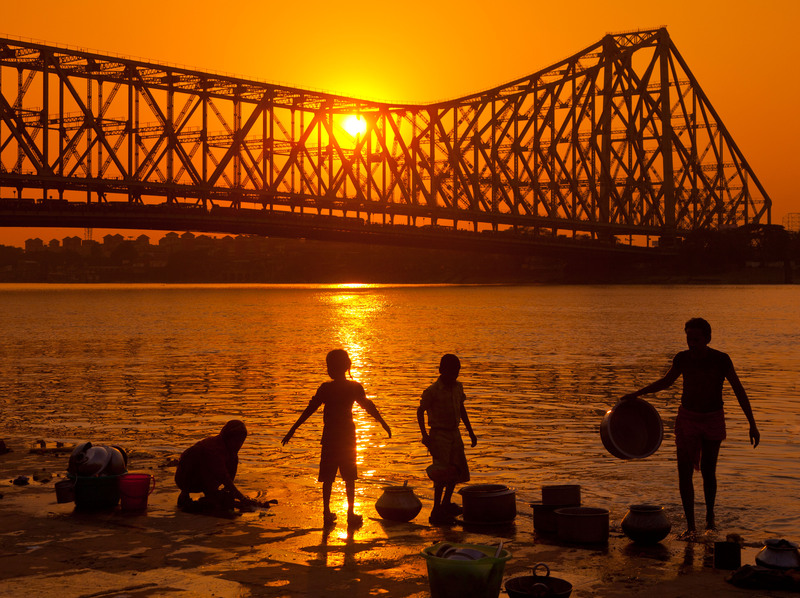 Calcutta was formerly the capital of British India and a guided tour took in the old colonial buildings as well as the famous Howrah Bridge and Station and the Victoria Memorial. It ended with a trip on India’s oldest Metro.There were engineering visits to Garden Reach Shipbuilders & Engineers Ltd, a company that originated in 1884, is now owned by the Indian government and builds ships for the Indian Navy and Coastguard; and to Braithwaite & Co. Ltd, incorporated in India in 1930 by the British, also owned by the Indian government and a manufacturer of railway wagons mainly for Indian Railways.An evening was also spent in the company of several local members of the IMechE. ending with an excellent meal at the Tollygunge Club. In Delhi a visit to an enormous Hindu Temple, completed in 2005, preceded an evening presentation on India’s Engineering Heritage by author and film maker Rajesh Rampal. Next day he accompanied the party on a coach tour of Old and New Delhi which ended with a rickshaw ride through busy markets followed by one on Delhi’s extensive new Metro system. Engineering visits were made to the Mahatma Ghandi Thermal Power Station, a modern coal-fired unit of Chinese design comprising two 660 MW boiler and turbine sets operating on supercritical steam and operated by Jhajjar Power Ltd; and to the Maruti Suzuki automobile factory for a short visit to a robotic spot-welding shop and part of the final assembly line. Shimla, in the Himalayan foothills, formerly the summer capital of British India, was the next destination, reached by train and coach. Here there were visits to the well-presented Indian Army Museum at Annadale and the historic Gaiety Theatre. The return from Shimla by way of the dramatic narrow gauge railway was followed by coach to Chandigarh, the city laid out by Le Corbusier in the 1950s Next day a flight and coach took the party to Agra for visits to the Taj Mahal and Agra Fort. The coach journey to Jaipur included stops at the abandonned city of Fatephur Sikri and the Chard Baori Step Well. This day chanced to be the festival of Diwali, the biggest in the Hindu calendar. Jaipur attractions visited included the Amber Palace, the Palace of the Winds, the City Palace and Museum, the Jantar Mantar astronomical observatory and the Birla Temple.There was a visit to Jaipur Dairy which handles a million litres of milk per day from surrounding farms, some being pasteurised and packed for retail sale and the rest processed as UHT milk for the Indian Army. The fully automated Tetrapak filling machine was viewed in operation at close quarters. The final visit was to Jaipur Foot, a charitable organisation which supplies prosthetic limbs free of charge to the poor. During the return to Delhi a stop was made at the Heritage Locomotive Shed at Rewari where the Fairy Queen, built by Kitson of Leeds in 1855 and said to be the oldest working steam locomotive in the world, was viewed. There was also a Steam Express with a less ancient locomotive about to leave Rewari for Delhi. The tour was a great success, with the combination of cultural and engineering visits making for an interesting and varied programme. I’d love to do a tour like this! Thanks for your comment! 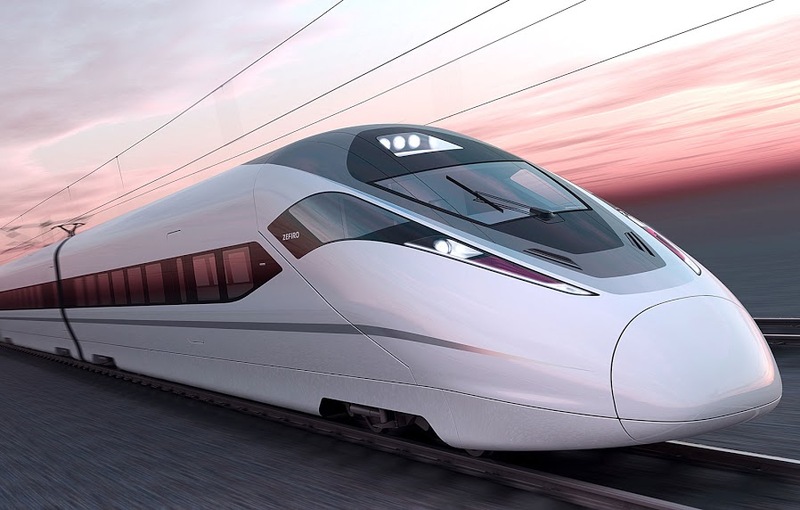 We are running our next Mechanical Engineering tour to China in November. Check out http://www.jonbainestours.co.uk/mecheng if your interested!